Mayor Hj. Atty Suharti Tochija, S.E. 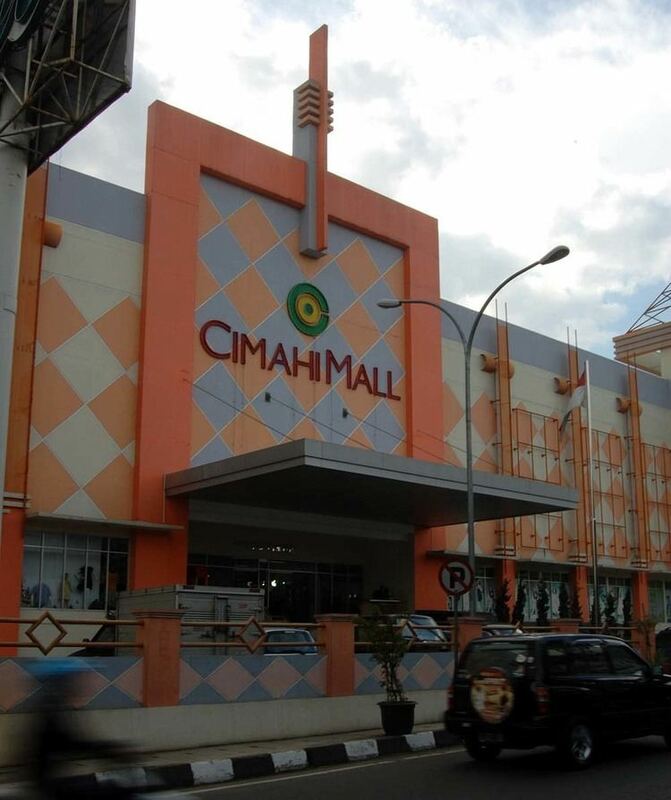 Cimahi ([tʃimahi]) is a city located west of Bandung, West Java, Indonesia in the Bandung Metropolitan Area. The city is a major textile producer, and is home to several military training centers. Cimahi, located 180km south east of Jakarta, is situated between Bandung and West Bandung Regency. Cimahi comprises three districts, which in turn are grouped into fifteen villages. 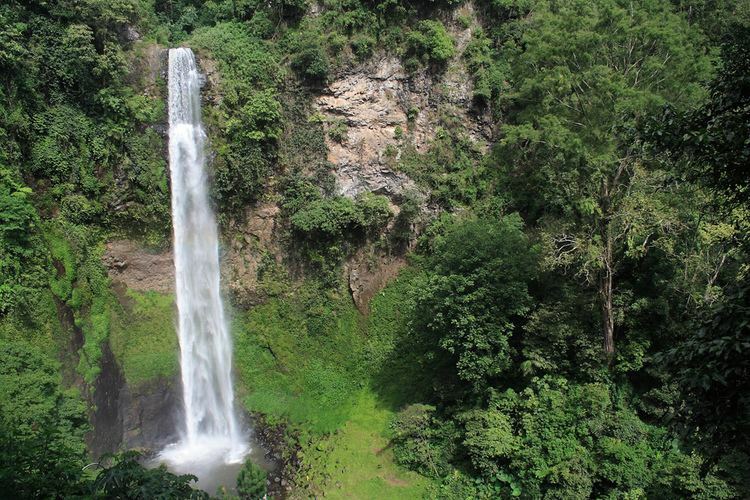 Its lowest elevation is 685 metres (2,247 ft) above sea level and directs to Citarum River. Its highest elevation is 1,040 metres (3,410 ft) above sea level, which is part of the slope of mount Tangkuban Perahu and Burangrang. The Cimahi river flows through the city and Cimahi also has two Springs, named Cikuda and Cisontok. The name Cimahi was taken from the Cimahi river that flows through the city. 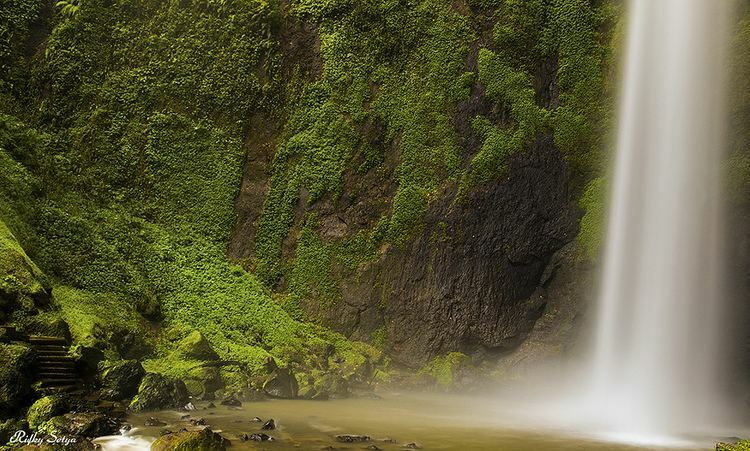 The word originated from the Sundanese language and literally means "enough water". Residents of Cimahi get their water supply from the river. Cimahi's prominence increased in 1811, when Governor-General Herman Willem Daendels constructed the Great Post Road. A checkpoint, known as Loji, was built in Cimahi Square. Between 1874–1893, the Cimahi rail station and a railroad connecting Bandung and Cianjur was built. The building of military training centers and other military buildings was started in 1886. Cimahi was granted district status in 1935. In 1975, Cimahi became the first administrative city in West Java and the third in Indonesia. Cimahi was then granted full city status in 2001. Cimahi has various tourist hotspots, such as Alam Wisata Cimahi, Pandiga Recreation Sport, Rumah Pajang, Lembur Batik and Kampung Adat Cirendeu. According to the local tourist office, these offer distinctive experiences in nature, cuisine, handicrafts and traditional community. 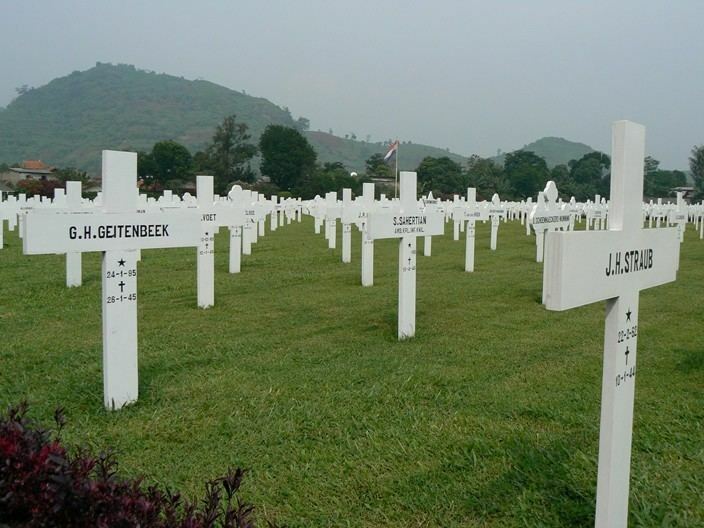 Additionally, there are some buildings of historical interest, such as Dustira Hospital, Ereveld Cemetery, Military Prison and Sudirman Building. Jack Jersey Music producer, composer, lyricist, arranger and singer.